For a floor of distinction, consider Calder from the Carriage House collection. This Hickory floor has exceptional character and features lots of natural figuring. 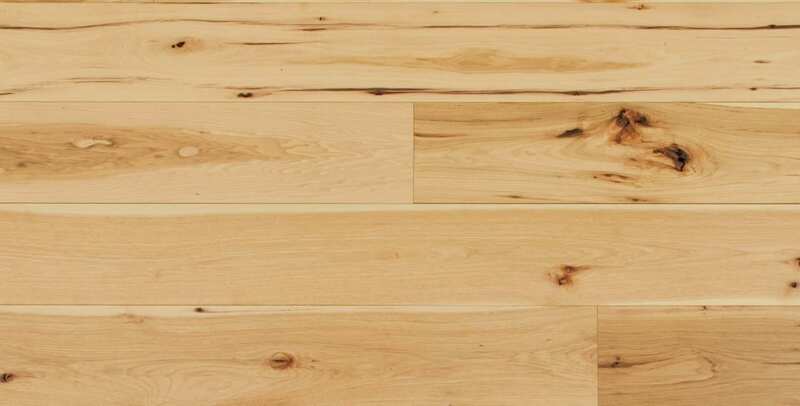 The color in these wide planks is completely unadorned. 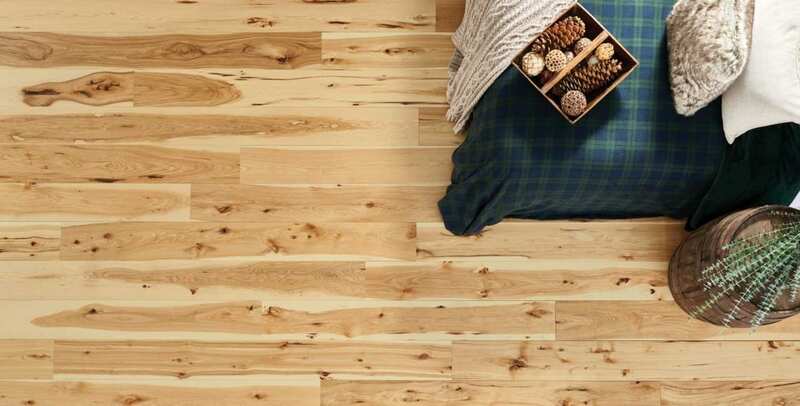 With only a satin finish between you and the hardwood, there is only one thing to say… Authentically beautiful.